Back in 1981 WineMaker and Owner Dana Blizzard's parents purchased what is now VanSchepen Vineyards and originally sold their crop to Oak Knoll Winery. In 1995 Nick Blizzard and Dana meet in HighSchool and in 2003 they marry at the vineyard starting a magical relationship with the land and the region. 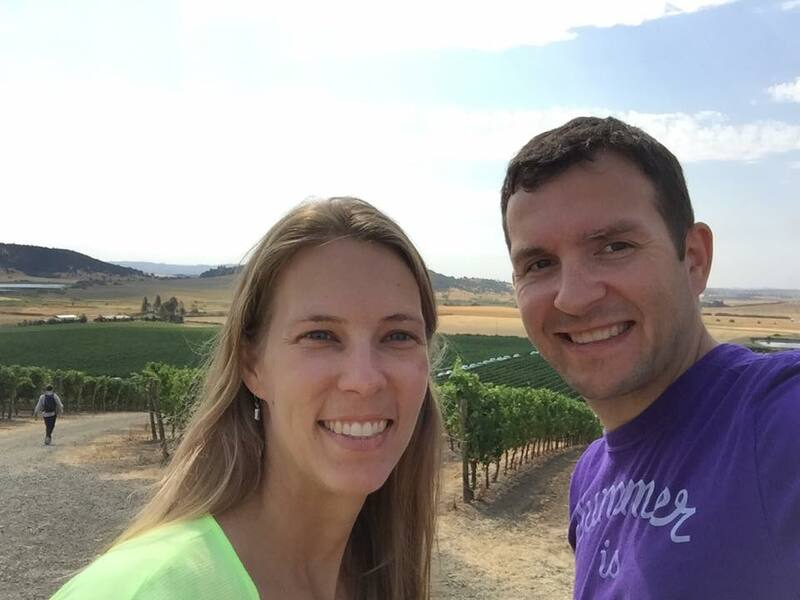 In 2007 VanSchepen Vineyards is restructured to produce a commercial crop for the new winery, Dana goes back to school to fine tune her vintner knowledge at the Northwest Wine Studies Center and in 2010 Blizzard Wines is founded. After selling out of each of our vintage releases, we decide to build a new tasting room on site to share our love of wine and this place with others. Check out the interactive timeline above to learn more about our story. Thank you to all those that have helped along the way. Without our family, friends, club members, customers and community, we wouldn't be able to do what we do and share it with others. 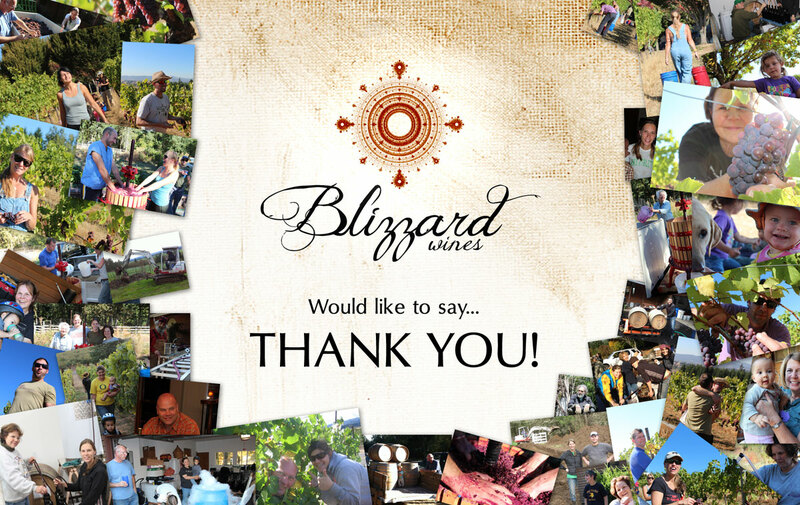 Thank you for all your hard work, dedication and commitment to Blizzard Wines. We are so excited to build this dream together.